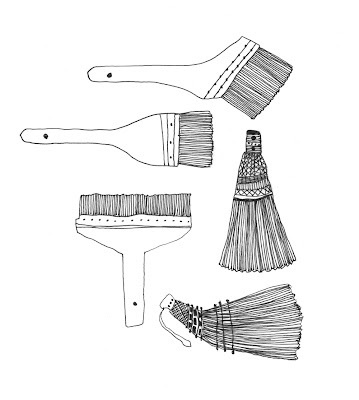 Vintage Japanese brushes and brooms. my name is Antje and I am a German writer (children books and novels for grownups) and maker (jewelry and decorations). 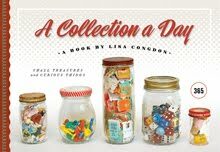 I just love your project! And Congrats to your book!! That´s just great.